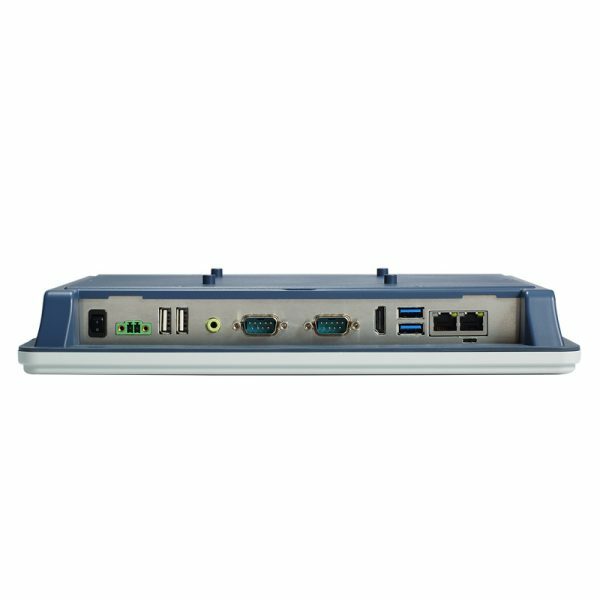 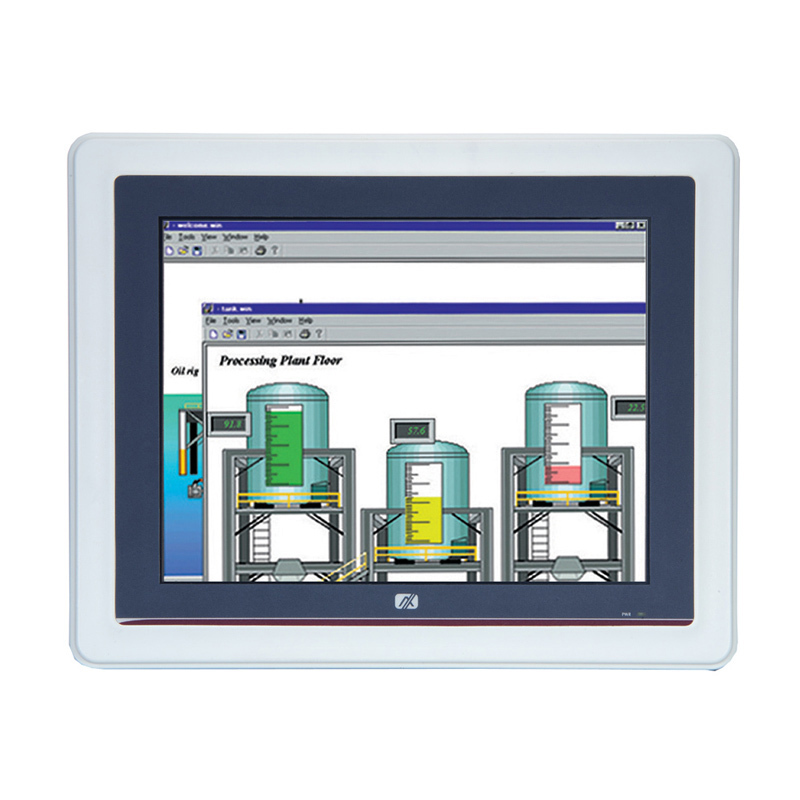 The GOT5100T-845, a power-efficient 10.4″ fanless touch panel computer, features Intel® Celeron® N3060 dual-core processor (up to 2.48 GHz). 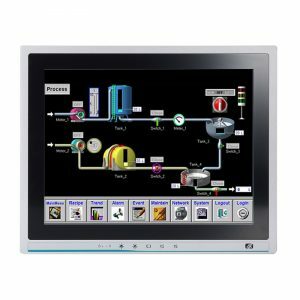 This cost-effective industrial touch panel PC offers options of XGA color resolution 1024 x 768 TFT LCD display with brightness 350 nits or SVGA color resolution 800 x 600 TFT LCD display with brightness 400 nits. 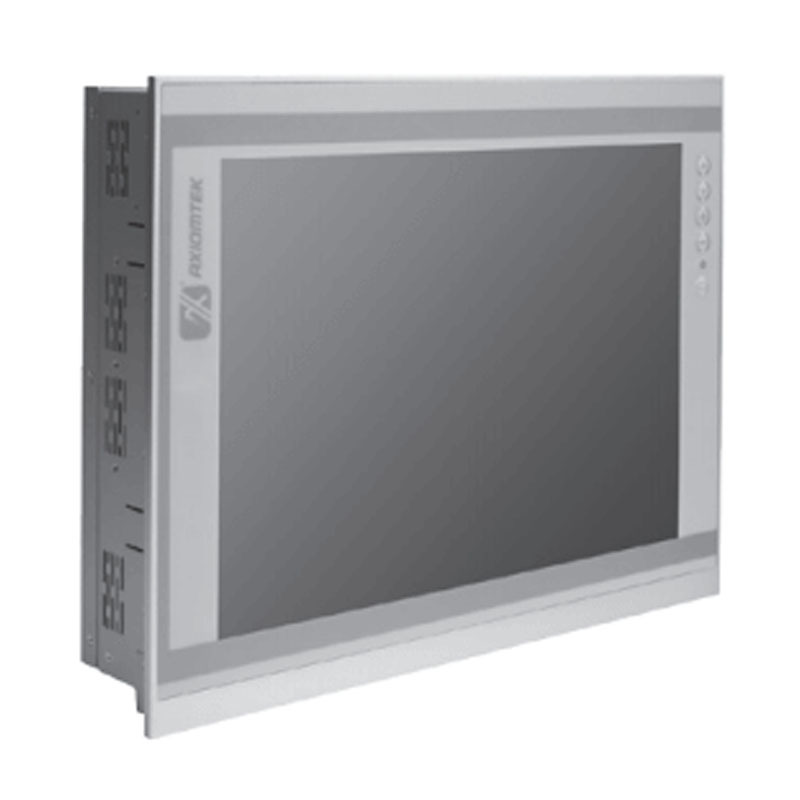 With its modern, extremely light weight and fanless design, the GOT5100T-845 is well-suited for use in shopping malls and supermarkets as a self-service kiosk and in smart factory automation, medical & healthcare industry, and building automation applications.